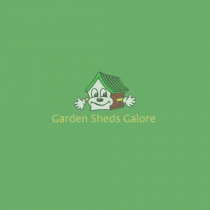 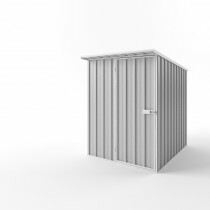 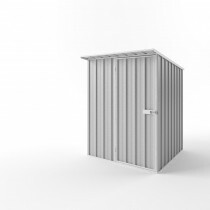 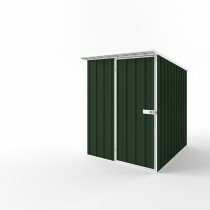 Skillion Roof, (flat sloping roof), EasySHED models provide additional headroom and depth, compared to flat roof sheds, increasing storage space. Yet remain compact enough to fit into small yards. Perfect for storing your garden equipment like lawnmowers or the family bikes.